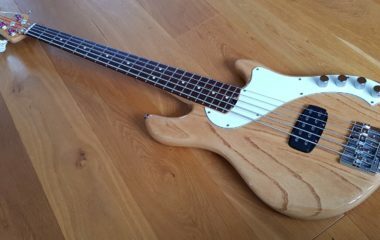 This bass came from me originally. It was a customers special order. He wanted a particular colour red which was matched exactly to his choice. It’s a Fiesta Red colour in a smooth satin finish and added quite a bit to the price. 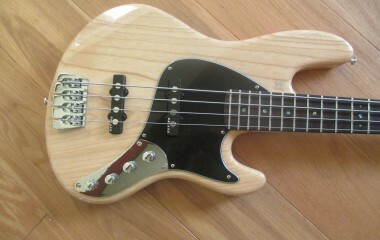 It also has a matching headstock, front facing abalone dotes and has upgraded Nordstrand pick ups. 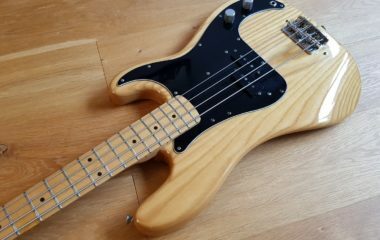 This is a “as good as new” Sandberg California II bass (The California II models have a smaller, re-designed body shape and slimmer headstock yet still have the look of a classic bass) with rosewood fretboard and dot fret markers, and finished with chrome hardwear. 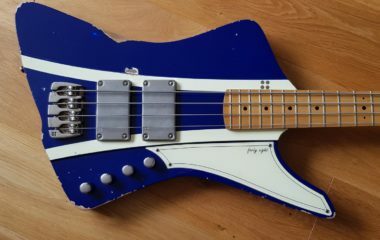 Comes with a Sandberg gig bag. Commission sale.